More than anything, Johnny Drille has failed to remain in the trenches, breaking bounds by falling into the mainstream sector, racking up listens and a huge fanbase despite his seeming alternative genre of music. In 2018, he took huge steps to winning new fans by partnering with known names in the industry; a streak he’s carried on this year. After unusually delivering a double drop of singles, Johnny Drille shares the video for the better received; Shine, a soft rock and indie based hustler’s anthem rife with words of affirmation and motivation for the everyday Nigerian. 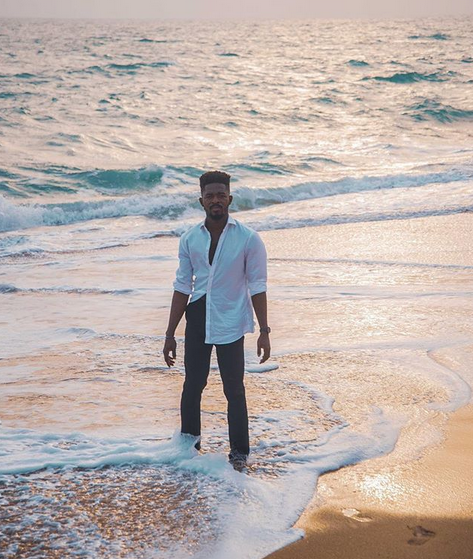 Going with the flow of serenity that accompanies his lithe vocals, Johnny Drille takes to the beach to align his words of hope with reality, interspersed by a number of dramatic scenes that mirror his narrative and finally closing with scene from a live performance bustling with so much energy and people that conquer the notion of Afrobeat being the only genre that matters in our industry.